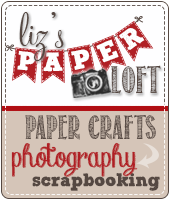 Liz's Paper Loft: MCT April Release Sneak Peek Day 4 ~ Happy Birthday! MCT April Release Sneak Peek Day 4 ~ Happy Birthday! 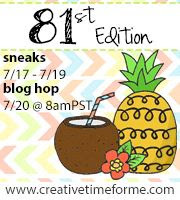 Welcome to Day 4 of My Creative Time's April Release Sneak Peeks! What do you think of this release? Isn't it AWESOME!!!! 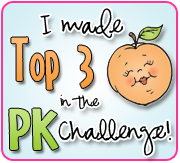 You only have one more day before you can see the whole collection in it's entirety! In some ways this week has gone by fast, however tomorrow can't get here soon enough! :) Today, we are showcasing And then some & Springtime in Paris sets! 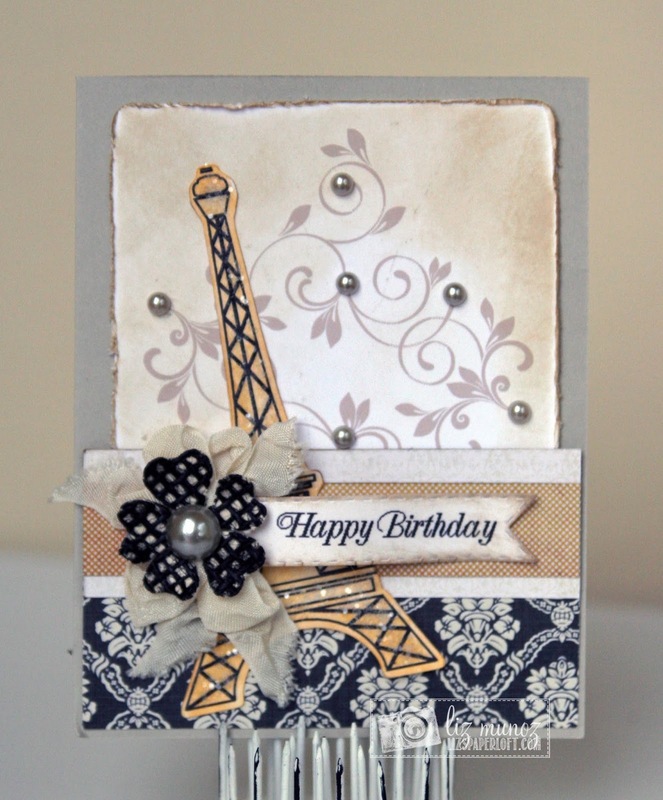 After stamping and die cutting the Eiffel Tower, I added some chunky glitter (I just had to). A bit of distressing with ink and tools gave my card the look I was wanting. I love "worn" and "elegance" together! Be sure to come back tomorrow with your favorite warm beverage for our HUGE hop...and then let the shopping begin!!! Your card is so beautiful and romantique. The colors and your ribbons and your stmaping just WOW! 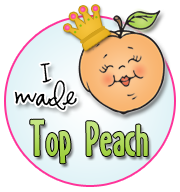 I love how you've used all of Miss Emma's goodies just a fantastic clever and creative job!! Beautiful, love the distressing and glitter! Beautiful!! I love all the layers and the chunky glitter!!! Liz ~ GORGEOUS! I mean GORGEOUS! I LOVE how you did this card! The papers, the products, the design ~ just EVERYTHING! BEAUTIFULLY done!!! J'aime le jeu Tour Eiffel! Printemps à Paris! I love the Eiffel tower set! Springtime in Paris! Your card is so pretty! 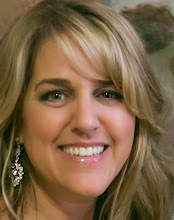 I love your use of the chunky glitter and the pearls! That really jazzed it up! Your card is so beautiful. I love this release. So beautiful and romantic~ Such a wonderful release! Another home run Liz. Love the colors, papers used, everything coordinates so well. Great card. Such a beautiful card Liz! The papers are gorgeous! 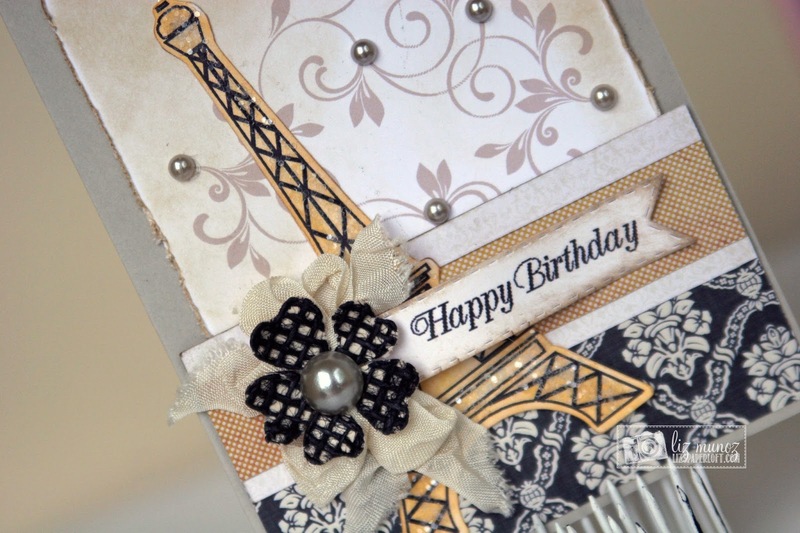 Love the Eiffel tower~the chunky glitter looks fabulous! Awesome card my friend! Pretty, pretty, pretty. 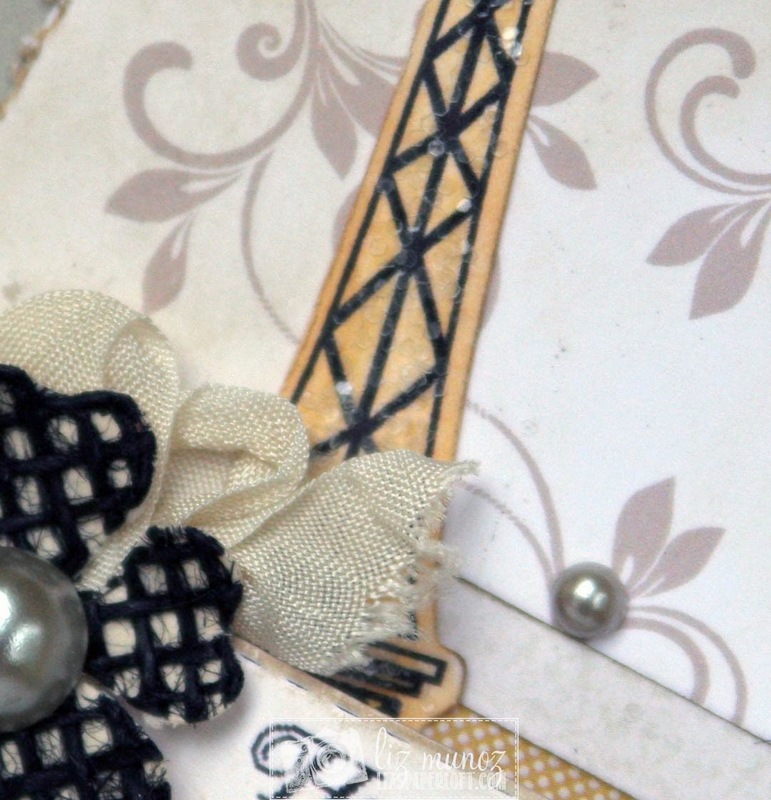 Your embellishing of this lovely card makes it over the top gorgeous. Your card does say springtime in Paris. Love the blacks. the yellow tower really pops. the upper layering is so pretty with the black dots. Great job. I think you have captured Spring in Paris. Lots of layers and textures is so beautiful with the bling! Fabulous job! Miss Liz...you just always have such a beautiful and classy style!!! So pretty! 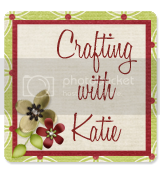 Thanks for sharing for sharing your beautiful card. You definitely achieved worn elegance. Super project. Wow this card is stunning Liz. I love the colors, pearls, glitter okay I love it all. Just stunning!!! Gorgeous job on this stunning card Liz!!! Gorgeous! This is such a "Liz" set, and you showcased it to perfection!! !